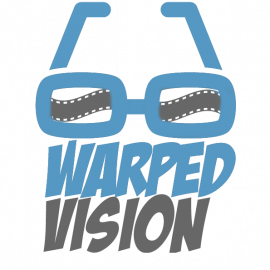 Warped vision is a photography company based out of Tampa, Florida. At Warped Vision we have the expertise to be able to offer clients a full range of commercial photographer services. We are not simply specialist in one area of photography like food, fashion or events, but we can draw on our experience in all areas. ​ Our credo applies to all sessions and represents standards that all employees of Warped Vision have internalized and continue to observe throughout the world. This culture of customer service is the focus of our corporate philosophy, translated into one statement : "To provide the best photo and video service at the highest form of customer service and exceed customers expectations through timeliness, kindness and affordability"